Visiting Germany in August? There are plenty of things to do in this month if you love festivals. From music festivals to wine fairs, Germany has on offer a large variety of events in August 2013. Going to a festival is always a great activity for the whole family, especially if the respective event is held in the wonderful Germany. 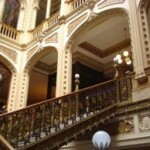 So, make your packages and go to one of the following destinations: Dresden, Hamburg, Bayreuth, Stuttgart or Frankfurt. Would you like to find out what events will be held in these cities? All you have to do is to read this guide below. In the followings I will present you the best German events in August. 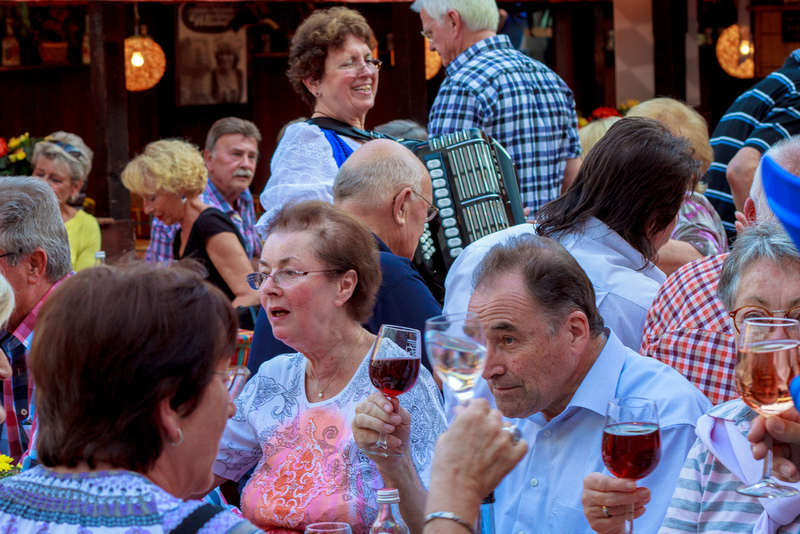 Almost every German city organizes a city festival during the summer months. They call them “Stadtfest”. 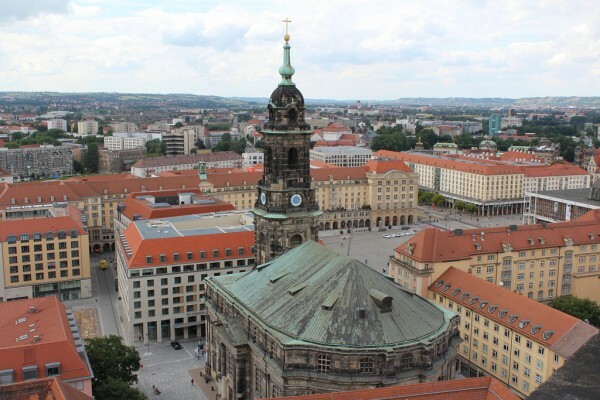 Dresden’s “Stadtfest” is undoubtedly worth visiting. It is one of the most fascinating city festivals of Germany. 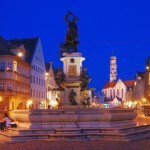 The festival takes place in the beautiful Baroque Old Town. Fun rides, concerts, fireworks and lots of food and drink attract both locals and visitors during the festival. This year it will occur between the 16th and 18th of August. The fantastic DOM Festival in Hamburg has a remarkable history. It has been held in the city since the 14th century. One of Northern Germany’s largest open-air fun fairs takes place in the city center of Hamburg, Heiligengeistfeld. Make your packages and bring the family for roller coaster, ferries wheels, fireworks and concerts, with other words for endless fun! It takes place until the 18th of August. Are you a fan of the German composer, Richard Wagner or do you love opera? Well, in this case you have to attend the fantastic Richard Wagner Festival in Bayreuth. 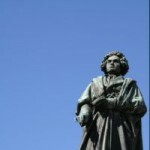 If you would like to enjoy some operas of the composer, including Parsifal or The Ring Cycle, visit the city between the 25th of July and 28th of August. 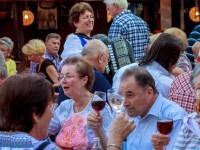 One of the several wine festivals of Germany, Stuttgart Wine Festival is very attractive for visitors. The city hosts one of the best-known and largest wine festivals in the country. The event attracts about one million of people. They have the occasion to taste about 250 regional wines, including Kerner, Riesling or Trollinger. This year it will occur between the 28th of August and 8th of September. 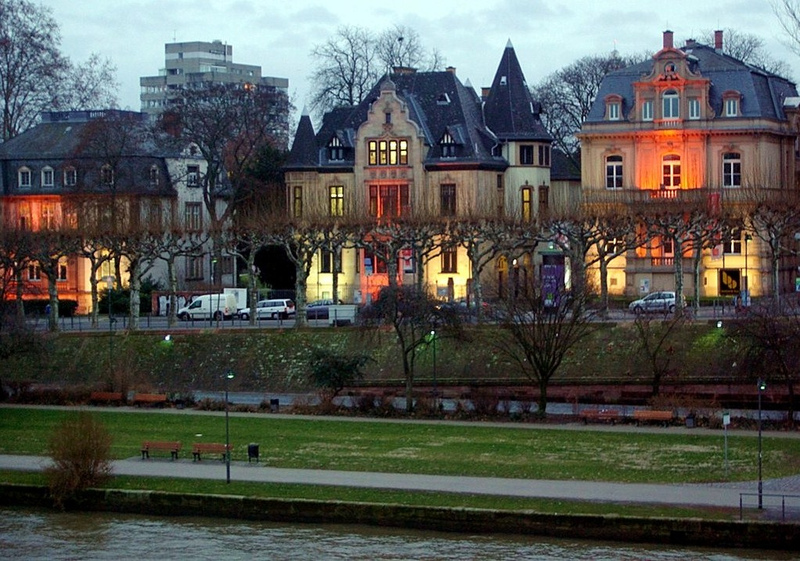 The fantastic Frankfurt Open-Air Festival will be held along the banks of the Main River. The river is lined by gorgeous museums, therefore it is not surprising that the art festival is held along it. Visitors can enjoy special exhibitions, different concerts, open-air theater, readings and even fireworks. It will occur between the 23rd and 25th of August.